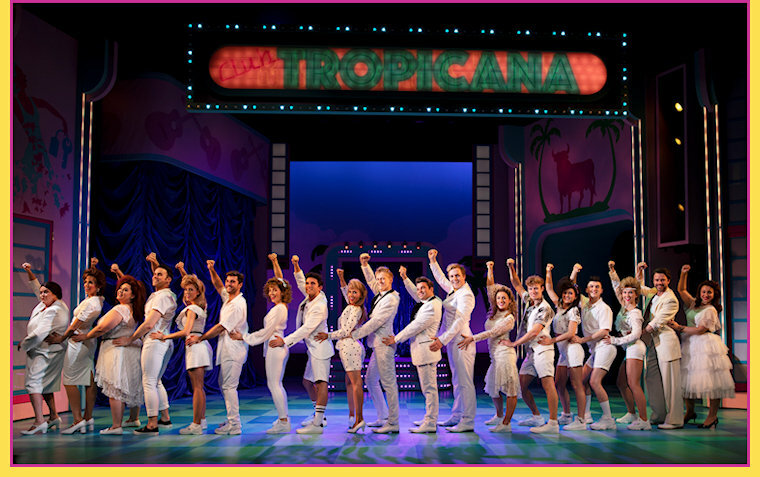 Our star cast is led by Joe McElderry (X Factor winner and star of Joseph and his Amazing Technicolor Dreamcoat), Neil McDermott (Ryan Malloy in EastEnders, Eugenius! ), Kate Robbins (Spitting Image, ITV’s The Imitation Game, Dinnerladies), Emily Tierney (Eugenius! Wicked, The Wizard of Oz); and former Sugababe star Amelle Berrabah, making her musical theatre debut. 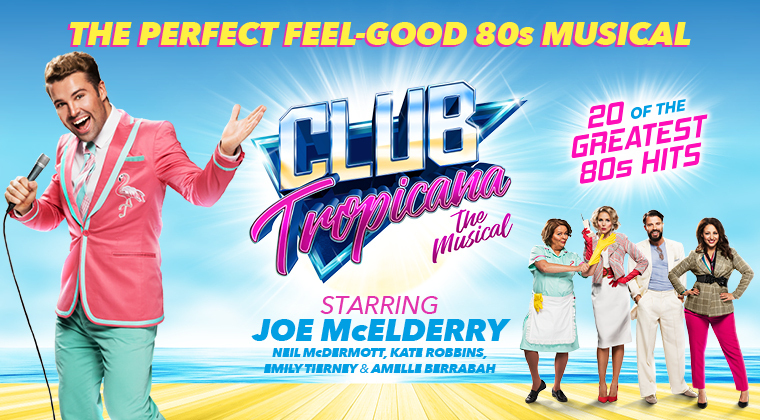 Welcome to the Club Tropicana Hotel, where the drinks are free and the whole family is invited to join the ultimate holiday musical, celebrating all that we love about the 80s. on Monday - Thursday performances by using promo code MANCHESTER.